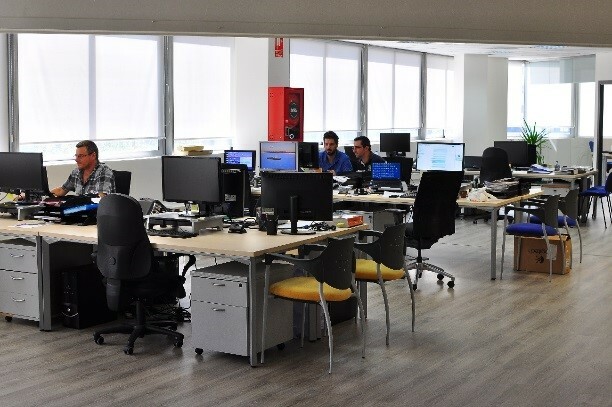 Our facilities comprise over 650 m2 of office space, laboratories and workshops in a single two story building located in the 22@Barcelona innovation district in Barcelona. 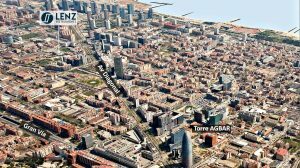 The 22@Barcelona innovation district is a high quality environment for working, living and learning comprising 200 hectares of transformed industrial land in Poblenou. It is home to 4,500 companies, of which 31% are technological or knowledge-based. 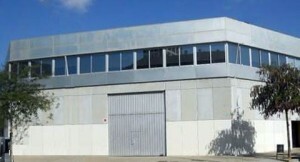 The district is located along the Diagonal Avenue, between the Glorias plaza (an emerging cultural and administrative centre) and the Barcelona International Conventions Centre (CCIB). Lenz Instruments S.L. was created in 2011 in response to a growing demand of private engineering services related to process monitoring and inspection technologies, particularly, in the food industry. As a technology based company, human capital constitutes our major competitive advantage. Our technical staff is formed by a team of highly qualified and experienced engineers, with multidisciplinary and complementary capabilities in a variety of fields, including physics, electronics, mechanics, and automation. Electronic and mechanical CAD software. Software for signal processing, and statistical analysis. 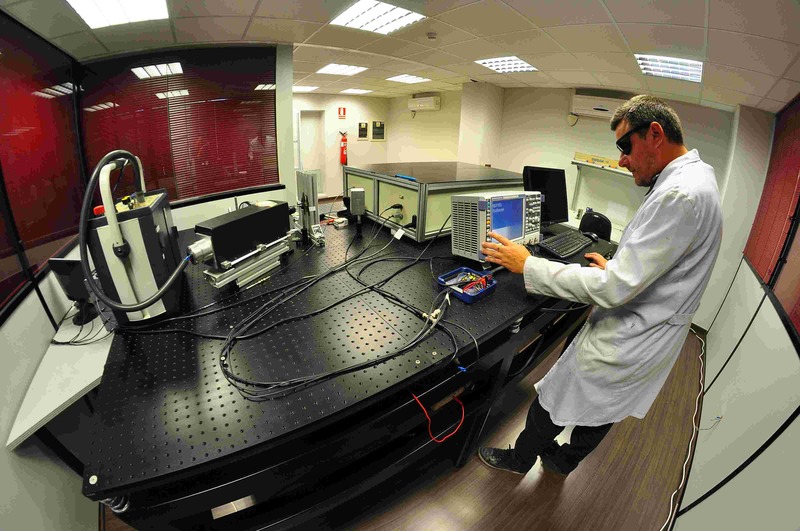 Two workstations for computer assisted modelling and simulation of electromagnetic systems. Tektronix AFG3022C 2ch arbitrary waveform gen. The manufacture of custom electronic circuit boards and mechanical components is generally outsourced to a small network of quality local suppliers. 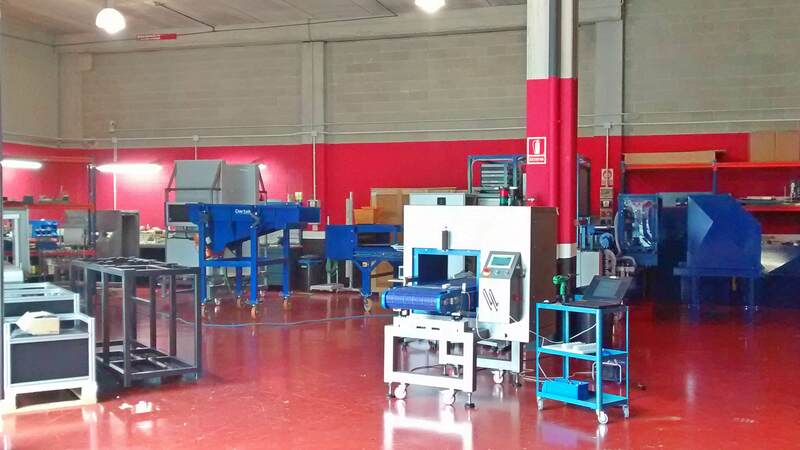 Assembly and tests of the full systems, always takes place in our facilities. To consolidate and grow our business, we have established a number of strategic partnerships, which we can draw upon during the project.